Arsenal manager Unai Emery was recently in a managers’ UEFA forum, where he explained why English clubs value the Premier League so much. There is a general conversation when you hear any English club manager speak about the importance of the Premier League above all other competitions, Arsenal manager Unai Emery has the perfect explanation for why this is. England is not the same as Spain, the clubs from La Liga always value the Champions League above the domestic competition and they have dominated European football for the last decade. English clubs have lost a lot of power lately because of how competitive the clubs from Spain have become, this is the reason that Unai Emery gave to explain why England values the Premier League above all else. 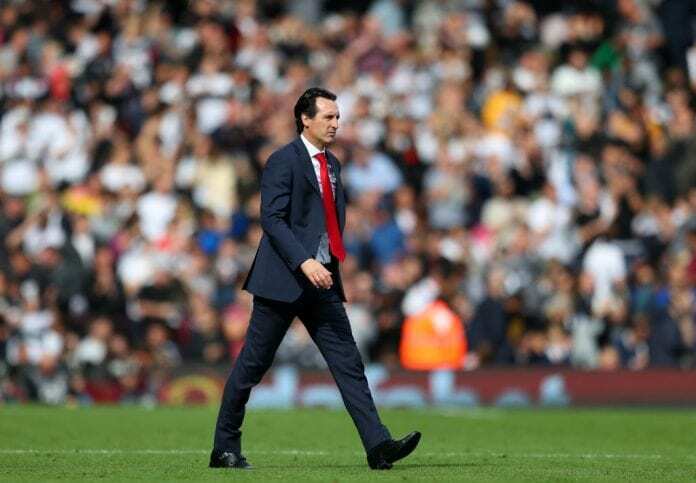 “For English clubs, the Premier League is their most important competition,” said Emery in a managers’ UEFA forum that he shared with managers Luis Garcia, Mauricio Pochettino, and Gregorio Manzano quoted by Diario AS. “But the new rule that gives you a direct Champions League ticket if you win the competition was very important, it gave the tournament an extra level of excitement,” he added.